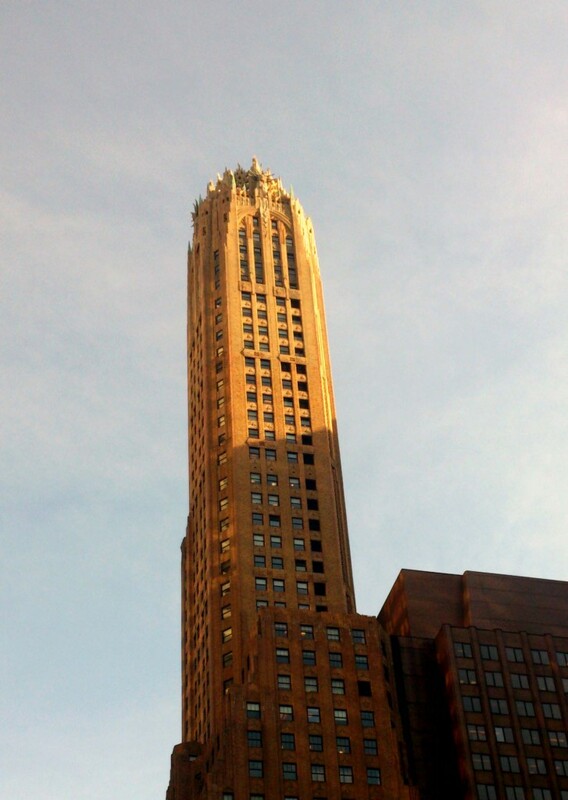 Landmark Branding LLC, in conjunction with leading arts advisory firm nAscent Art New York, is pleased to announce the first of a new networking series “Room at the Top,” to be held at the General Electric Building the first week of November. An Art Deco masterpiece by architects Cross & Cross, the building will host a private tour of the restored lobby led by Landmark Branding CEO David V. Griffin, with a reception to follow on the 45th floor, featuring cocktails, superb Midtown views and an appearance by Brian Feil of the Feil Organization, the building’s owner. An exclusive and memorable networking event series, “Room at the Top” will bring together young patrons of the city’s most significant art museums and cultural centers with emerging leaders in the real estate sector. A unique chance to visit some of the city’s greatest buildings, future locations for the series will include private apartments, rooftop terraces, corporate art collections, spectacular gardens and penthouse offices. Contact Landmark Branding LLC at moc.c1556277328yn-sr1556277328d.gni1556277328dnarb1556277328kramd1556277328nal@n1556277328iffir1556277328gd1556277328 to learn more about upcoming “Room at the Top” events for 2014. I was sorry to have missed your event in conjunction with nAscent Art New York. Please add me to your guest list for future events. Looking forward to experiencing great art and views in the greatest city in the world.